"No more Nagasakis: Interfaith action toward a world without nuclear weapons"
Toyokazu Ihara was a child when the United States dropped an atomic bomb on his home city of Nagasaki in August 1945. His mother, sister, and two brothers died of radiation exposure after participating in rescue work. 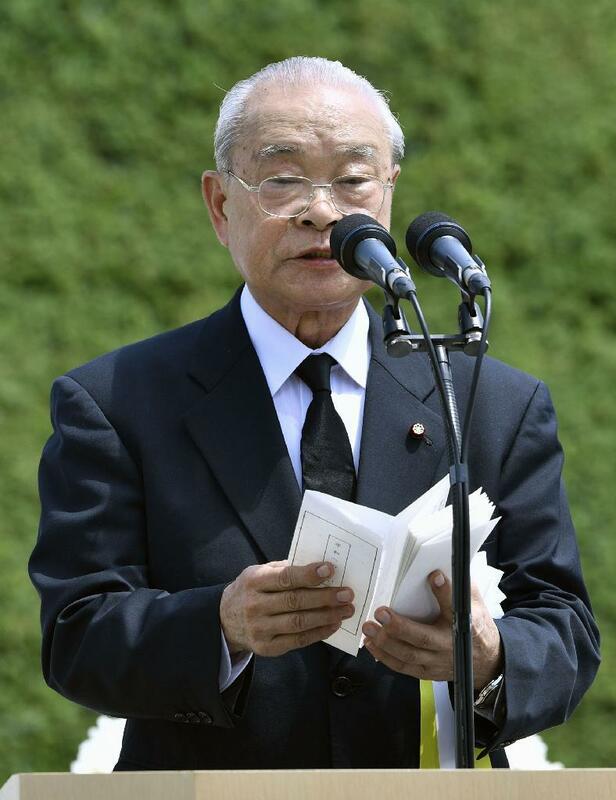 Ihara went on to become a union organizer, a longtime Nagasaki city council member, president of a major survivors' organization, and an active member of a 45-year-old group of leaders of local Catholic, Protestant, Buddhist and Shinto religious organizations. Ihara will be in the United States as a Special Communicator for a World Without Nuclear Weapons, an official designation granted by Japan's ministry of foreign affairs. Yuki Miyamoto, author of the book Beyond the Mushroom Cloud: Commemoration, Religion, and Responsibility after Hiroshima, has been designated a Peace Correspondent by the mayor of Nagasaki. She will help put Ihara's activism in context. An open discussion will follow. This event is part of the series, Faith, Hope, and Knowledge: Interfaith Dialogues for Global Justice and Peace, organized by the Mario Einaudi Center for International Studies and Cornell United Religious Work. "No more Nagasakis" is cosponsored by the Judith Reppy Institute for Peace and Conflict Studies. The Faith, Hope, and Knowledge series is supported by funds from the Office of the Vice Provost for International Affairs as part of its strategic priority to promote global-at-home learning.